Blog: Google rings the changes – will your law firm website suffer? Google rings the changes – will your law firm website suffer? I frequently discuss the subject of law firm websites. In the modern era, your website is your firm’s shop window. The question is, how often do potential clients look in? That’s largely down to how your site is performing in search engine rankings. If you aren’t near the top of page one on Google, no-one will see you. So, when Google decides to mix things up a little, you need to pay attention. Google commits itself to making your online security its main priority. 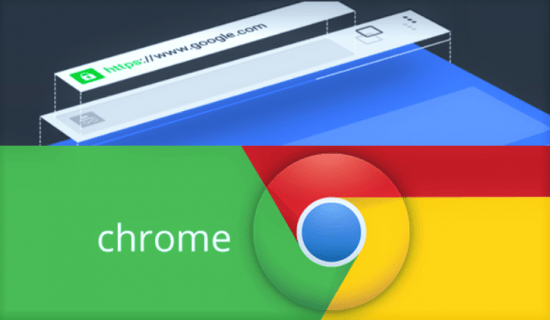 Since October of this year, version 62 of Google’s Chrome browser will display a “Not secure” warning in the address bar at the top of the page if you enter data into a form on an HTTP website. So, what are HTTP and HTTPS? The former stands for Hypertext Transfer Protocol. It defines how messages are formatted and transmitted, and what actions web servers and browsers take in response to various commands. Many of the websites you visit, particularly online shopping sites, run the alternative HTTPS system. Google is now encouraging everyone to move to HTTPS. The extra “S” standing for “Secure”. In addition, if you don’t have an HTTPS website, Google will penalise you in search page rankings. You may just not appear at all. Any sign that your site is insecure will make potential clients think twice before contacting you. In addition, if your non-secure site means you are not listed in search results, new business enquiries will take a hit. According to a recent article in Today’s Wills and Probate News, an estimated 80% of all law firms will be affected by the changes. Clearly, these are changes that you should not take lightly. You are always only one click away from losing a potential new client. It doesn’t make sense to do nothing as, effectively, you are sending an enquirer direct to one of your competitors. Fortunately, this is an issue that you can easily rectify. Contact your web hosting company and seek their advice about the best way to move to HTTPS. 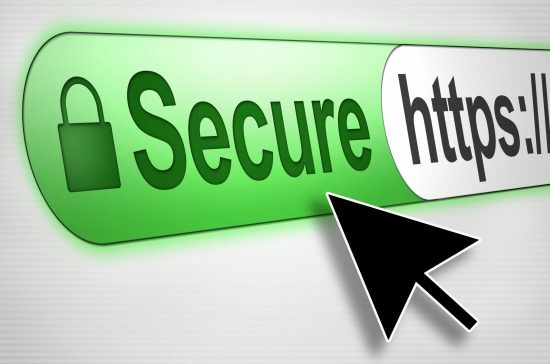 HTTPS pages typically use one of two secure protocols to encrypt communications – SSL (Secure Sockets Layer) or TLS (Transport Layer Security). Whatever the case, a good web hosting company should be able to make the change for you with little fuss. If this isn’t the case, consider moving your site to a reputable host. When we made the change at LawWare, the whole job was completed by our web hosting company in a matter of an hour. You may have to redirect a few of your key URLs on your site. However, your hosting company can help with this too. For most modern websites built on the WordPress platform, this is not necessary. When LawWare moved its website over to HTTPS, we noticed a slight dip, followed by a marked improvement in our Google rankings. It was well worth the effort in terms of hits to the site and enquiries generated. We also took the opportunity to look at a few other aspects of our site to help our rankings and visibility. I suggest you do the same. The main one is to assess how your site is set up for search engine optimisation. You will probably need professional assistance to do this but, in terms of improving your rankings and new enquiries, it’s well worth it. Marketing for Lawyers: #1 Getting your homepage right. Marketing for Lawyers: #2 Search Engine Optimisation. Websites for law firms – how to avoid the common pitfalls.